Sara VanDerBeek is the first to acknowledge the influence of an artistic family: Stan VanDerBeek, her experimental, surrealist-inspired film-maker father, and Johannes VanDerBeek, her sculptor brother. All seem to share a lively curiosity, a spirit of inventiveness and idealism. 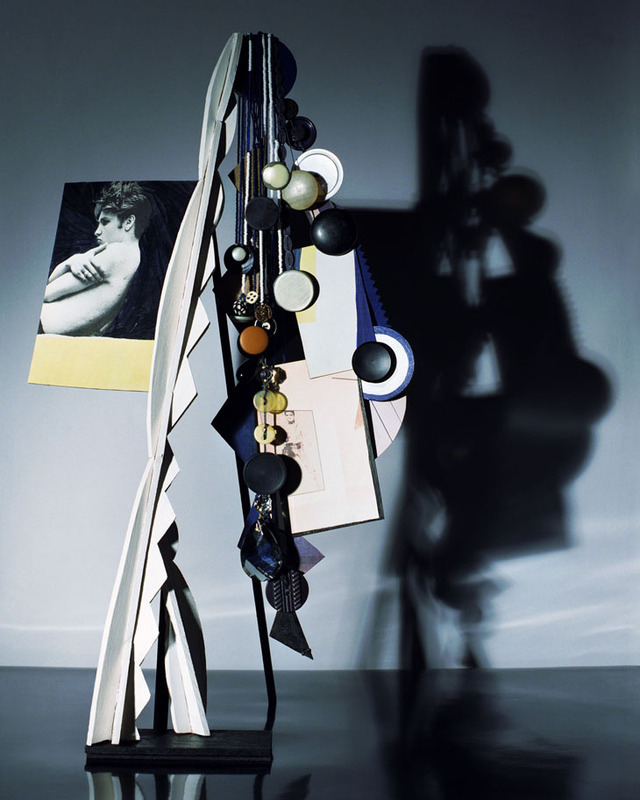 So it is not surprising that VanDerBeek lists her concerns as “memory, experience, inspiration and influence”, resulting in assemblages of found images and objects which she photographs in her studio and presents in final form as framed photographic prints.